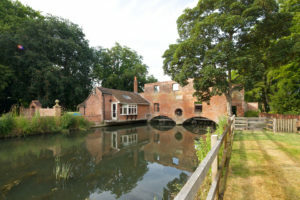 This former watermill, flanked by the river Kennet, included the refurbishment of the main house and House keepers’ cottage. 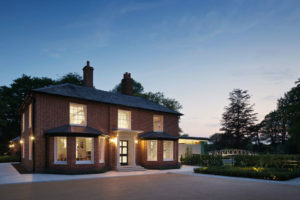 Stonewood also undertook the conversion of a former recording studio into guest accommodation. 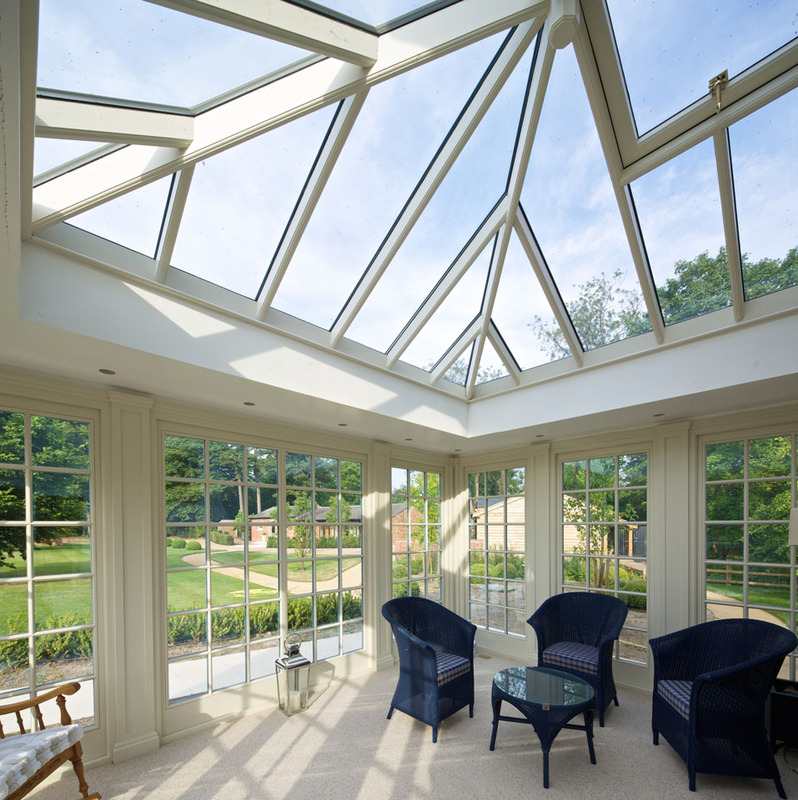 Further to work on the existing buildings, was a new stunning Orangery to the main house with large lantern roof. 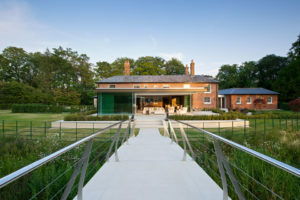 The motorised sliding doors open out to an engineered stone tiled seating area with steps down to impressive stainless-steel hand railed bridge which connects to stunning landscaped gardens. 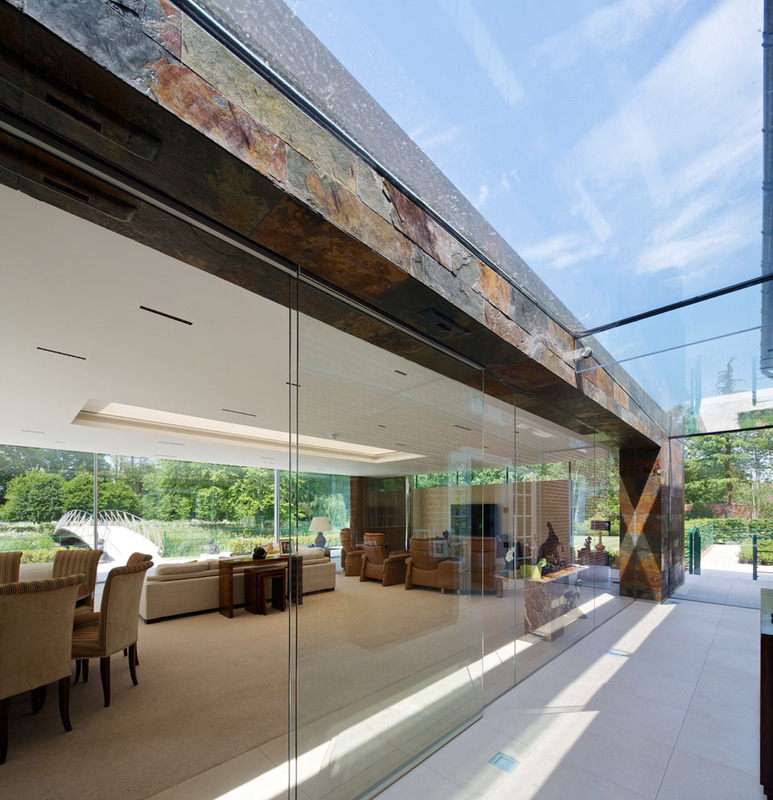 A more traditional extension encompassing a triple garage, kitchen and utility area was adjoined to the main house by a glazed link. 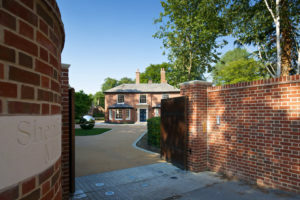 The extension was designed to reflect the vernacular style of the local area, with bespoke bricks commissioned to match those of the main house, to soften the impact of the new construction. 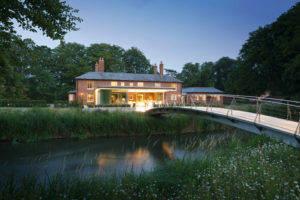 The key to the success of the project was to ensure a successful juxtaposition of the traditional main house and contemporary additions of the orangery and bridge. This has produced a fine set of buildings that complement the Mill’s tranquil setting.